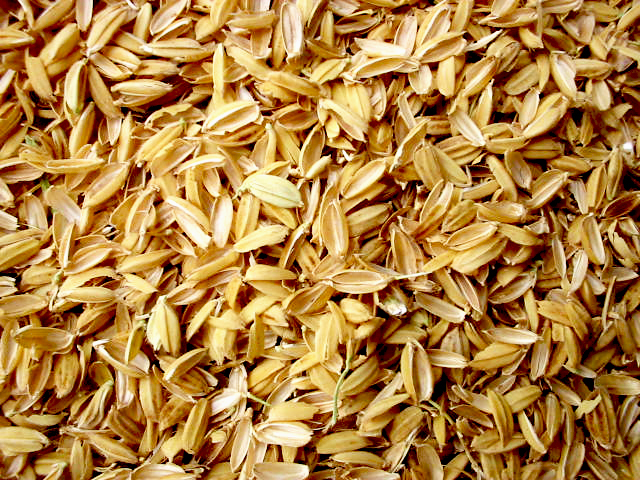 RICE BRAN OIL – extracted from the inner husk of the rice. Rice Oil is an ideal balance of saturated, monounsaturated, and polyunsaturated fats. It enhances the peripheral blood flow in the skin, meaning, it increases micro-circulation for those with dull facial skin, or for body skin lacking in good circulation. Rice bran oil also contains squalane, which is a natural fat produced by human skin cells. By helping to replenish our supply of squalane, Rice Bran Oil helps the skin naturally regenerate itself, leading to younger looking skin. Full of antioxidants, vitamins B and E, and wonderful natural emollients, this oil not only hydrates skin, by its deep-moisturizing capability, but due to its fatty acids, this oil goes deep into skin, to improve its ability to hold onto hydration. The natural vitamin E plus vitamin B help increase elasticity, thus reducing the appearance of fine lines and wrinkles. You will have to search, in order to find a high end serum that contains even half of the bio-actives found in Rice Oil. Antioxidants like beta-carotene and lycopene, protect from free radical damage, and enzymes like CoQ10 infuse the skin with actives, that help the skin maintain its youthful glow. “Researchers found that using the specific type of vitamin E found in rice bran oil called ‘tocotrienol rich fraction’, lowered total cholesterol levels by 42 percent, and levels of LDL ‘bad’ cholesterol, by up to 62 percent.